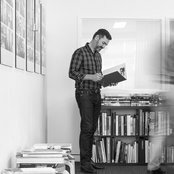 Professional Information:Shane Plazibat, Principal and founder of Plazibat Architects, is well-known for his commercially successful multi-residential and mixed use developments, and bespoke residential homes. Shane has many years’ experience designing major civic, hospitality and recreation projects in Hong Kong, London and Australia. 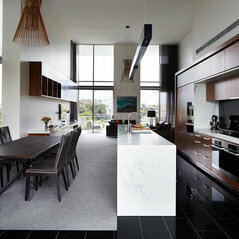 Shane’s designs take inspiration from contemporary culture and celebrate space, light and structural order. He creates well-crafted, innovative buildings that are stylish, sought-after places to live, work and play. Shane’s high-end residential houses draw on his overseas experience and are known for their sophisticated design and quality craftsmanship. He understands how to design homes for a sub-tropical climate with a European sensibility. Plazibat homes are as unique as each client and provide the comfort, privacy and ease-of-living that only a bespoke design can give.